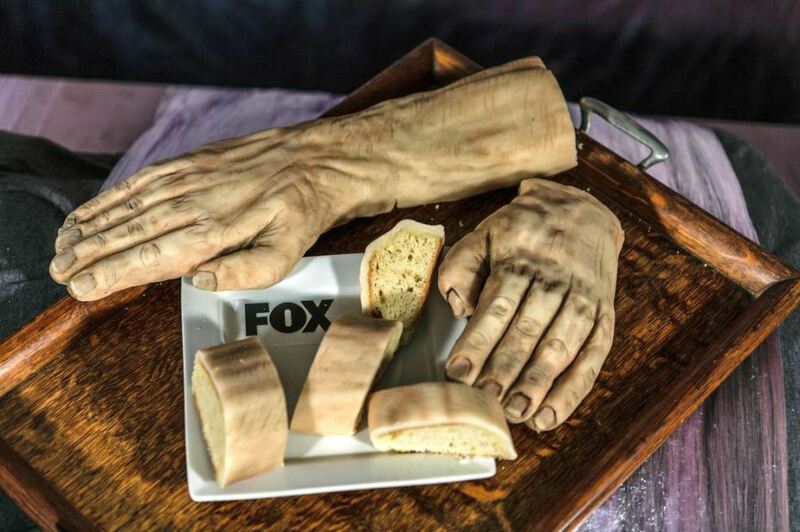 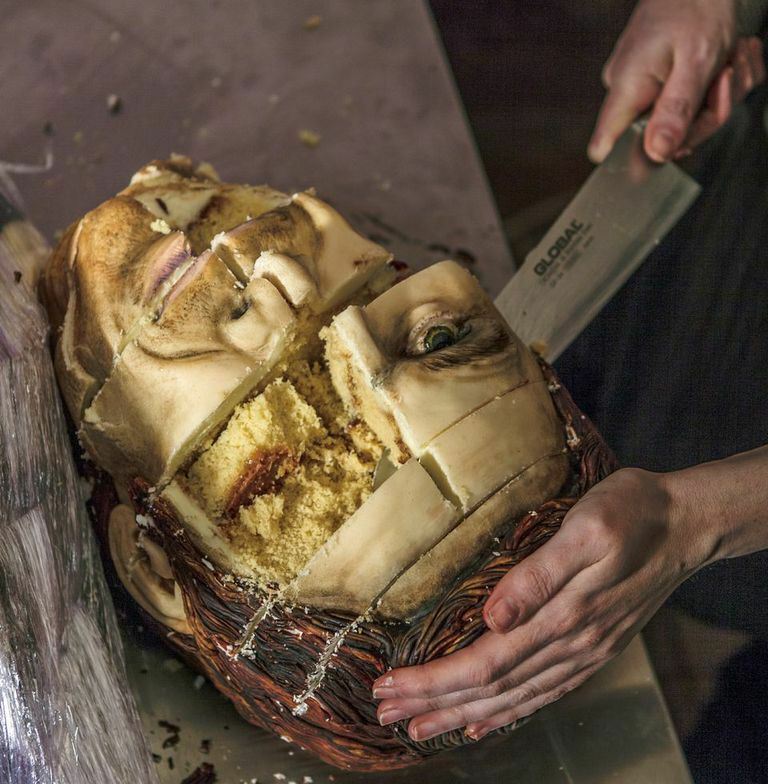 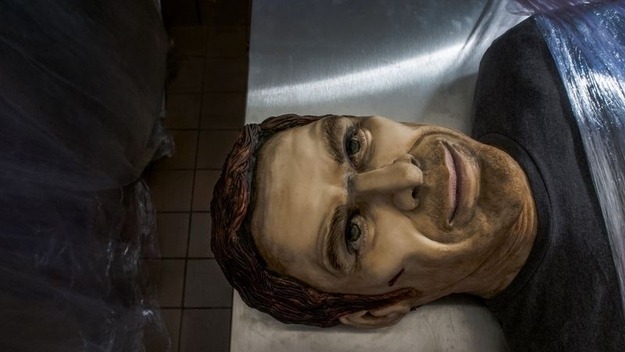 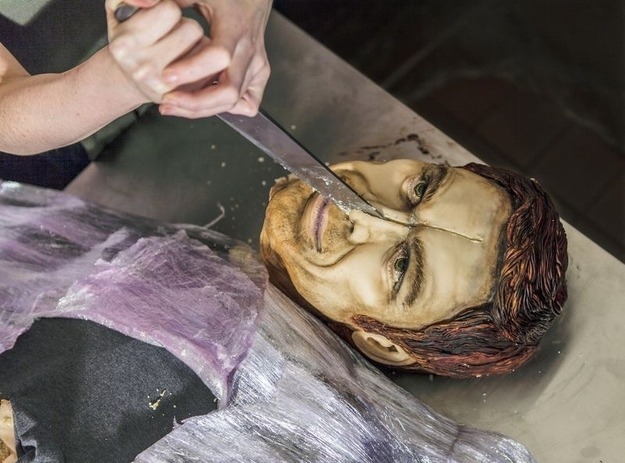 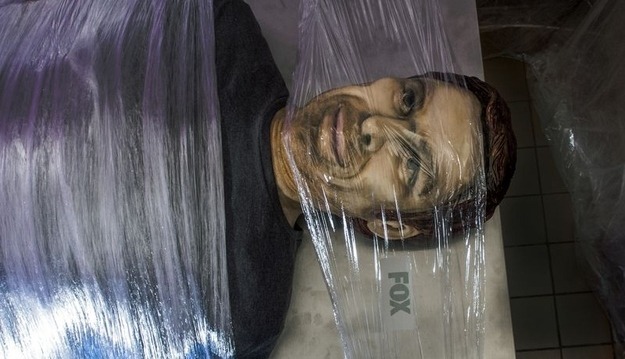 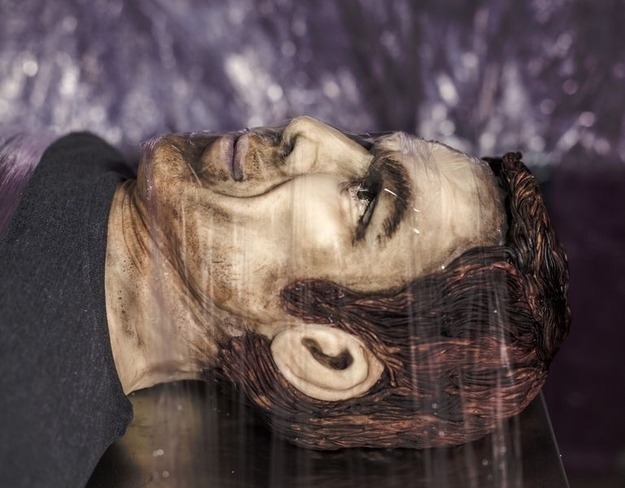 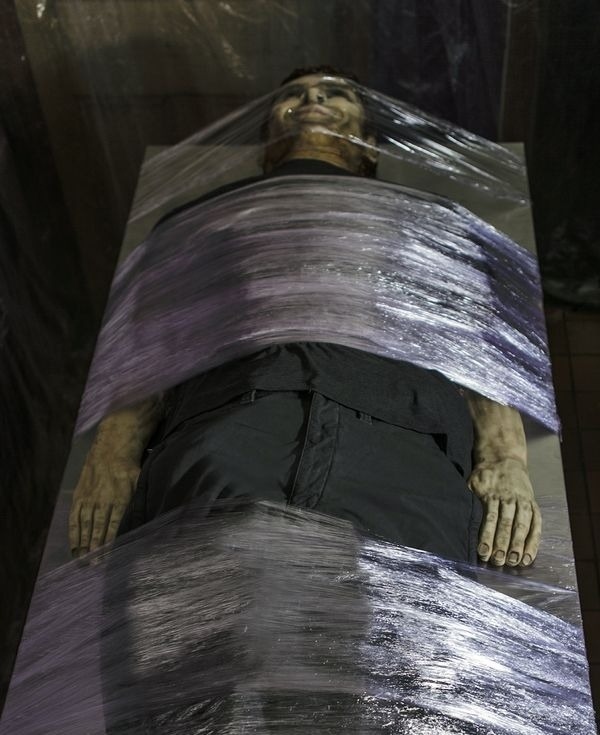 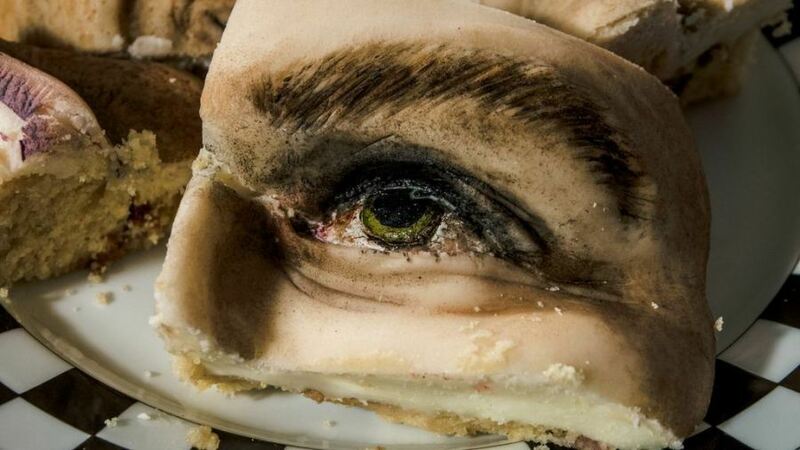 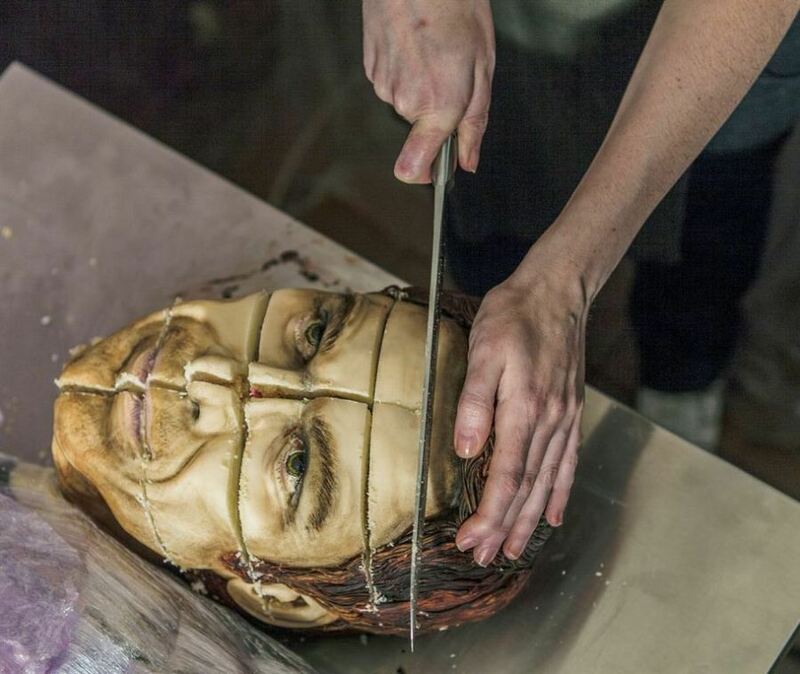 It took 100 hours to create edible version of Dexter Morgan. 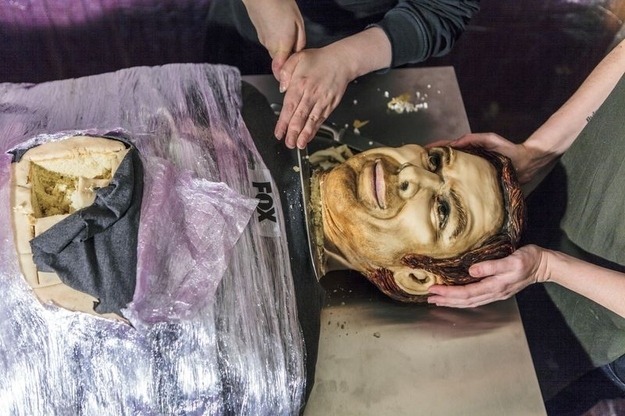 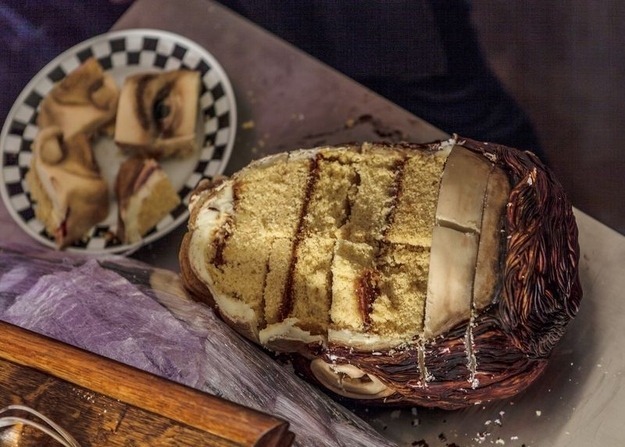 The final cake was 177 cm (5ft 10″) long, same height as Michael C. Hall, and weighed 105 kg. 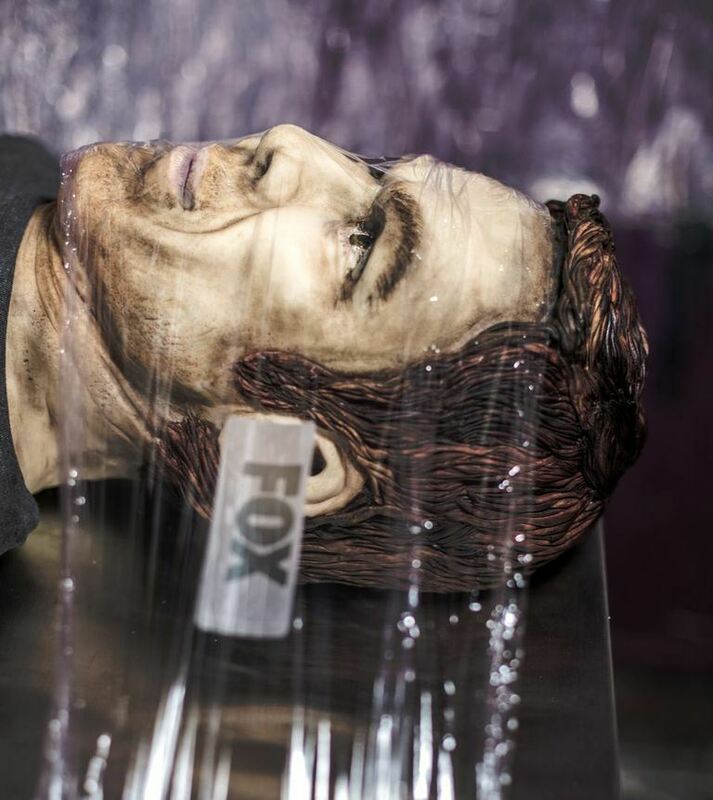 Life sized cake replica of Dexter was sliced up and eaten in celebration of the last season of the TV show. The cake was made by food artist Annabel de Vetten.